Somehow being able to be a part of one of your favorite stories is a fantasy that quite a few people have had. 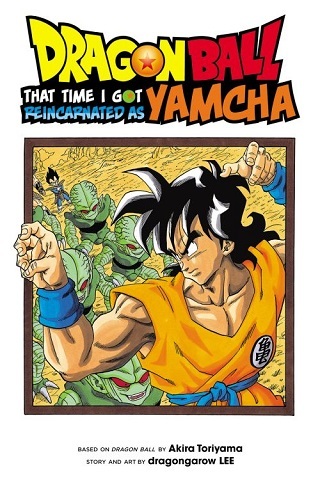 Dragon Ball: That Time I Got Reincarnated as Yamcha is a manga in which a student who’s a Dragon Ball fan gets put into his favorite series as the former bandit. While he was initially excited due to him having a crush on Bulma and being at a point where she is with Yamcha, the bliss is short lived. As a huge fan of the series, he quickly remembers the events that will begin to befall on Yamcha. The jump into the Dragon Ball world first starts when Goku is still a kid. From there it jumps around to events such as the arrival of the Saiyans and the Cell games. 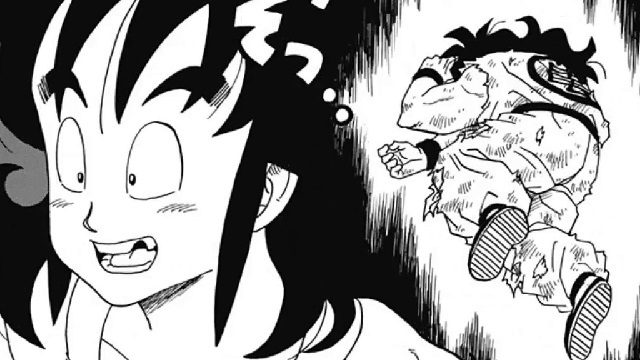 The deviations from the series start a bit early on as the reincarnated Yamcha sets out to train harder and become strong enough to avoid his infamous death scene. However, with his extensive knowledge of the series, the new Yamcha actually has a chance to go against enemies such as Vegeta and Napa. Along with with that, he has the secondary goal of making sure his relationship with Bulma survives. It helps to know what will happen. One thing that maybe disappointing is that the manga is a bit one the short side. It’s a three part story that also has two additional short bonus chapters. 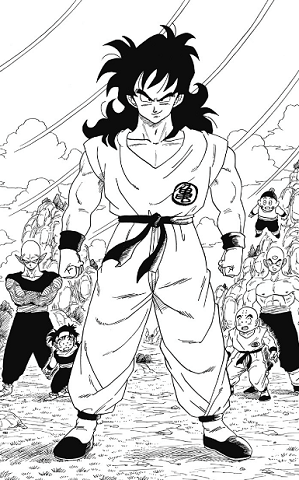 So there are quite a few things and events that we don’t get to see the reincarnated Yamcha experience. This maybe disappointing depending on what you would’ve liked to have seen. At the same time, for a story like this it might be best that it doesn’t drag on for too long. 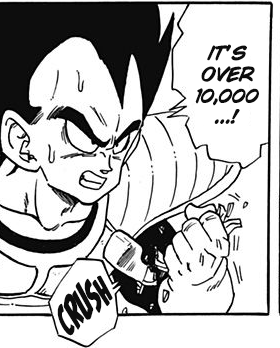 This manga is definitely for Dragon Ball fans. You can see that the creator, dragongarow LEE is quite the fan too. He does a fine job trying to emulate Toriyama’s art style, and at times it wouldn’t be difficult to think some panels were from the Dragon Ball creator himself. 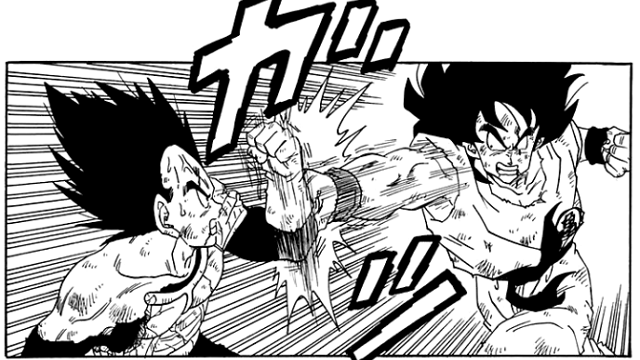 Seeing Yamcha take on the leading role along with being able to hold his own against someone like Vegeta is great. The fact it puts the spotlight on a character whose role decreased over time makes it a bit more refreshing than say if it followed one of the Saiyans. In addition to the action the manga is quite humorous. Even the all important question of “Why Yamcha?” is asked by the main character at one point. What fan wouldn’t want a chance to fight with the Saiyan Prince? Dragon Ball: That Time I Got Reincarnated as Yamcha is a manga for those that would like to see the story from a different point of view. It does great job replicating the feel of Dragon Ball with its art, action, and comedy. It’s a short but, enjoyable manga that might make you feel more for one of Goku’s oldest friends. Reviewer’s own personal copy was used for the review.